We manage delivery in-house because we know how important it is to deliver on time. Our sales team work with you and our logistics team to make sure supplies are ready when you are. 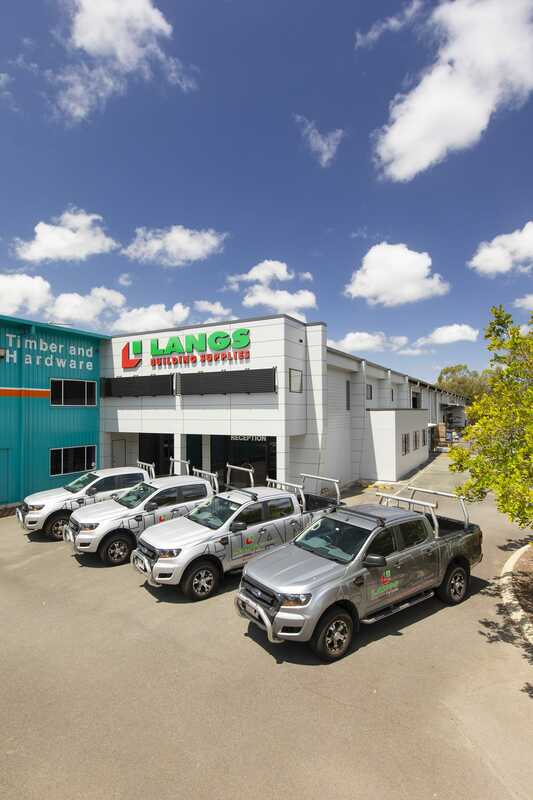 We’re one of the few frame, truss and floor system manufacturers in Queensland who run their own logistics network. This means we have control over the entire process. Our drivers are professionals trained and certified to deliver a reliable and safe service to our customers. They understand site constraints are often beyond your control and work with you to achieve the best outcome. Construction has many moving parts and coordinating it all is a never-ending challenge. We pride ourselves on being flexible to meet your varying needs. We have advanced project management and logistics processes in place to allow for last-minute changes. We’re nimble, efficient, and remain in constant communication with you. 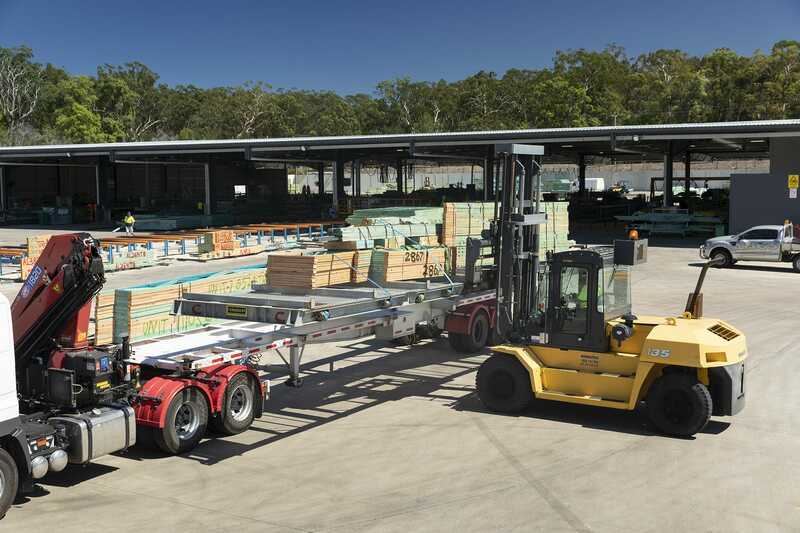 We developed an innovative transport solution that allows us to load and unload trucks within minutes. 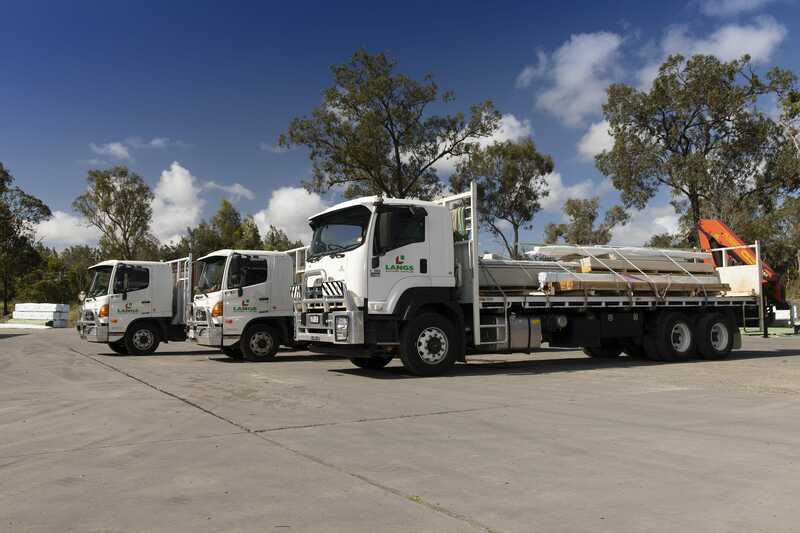 This significantly boosts the safety and capacity of our fleet of trucks, allowing additional drops per truck. This technology is one of the reasons why our logistics are so flexible. 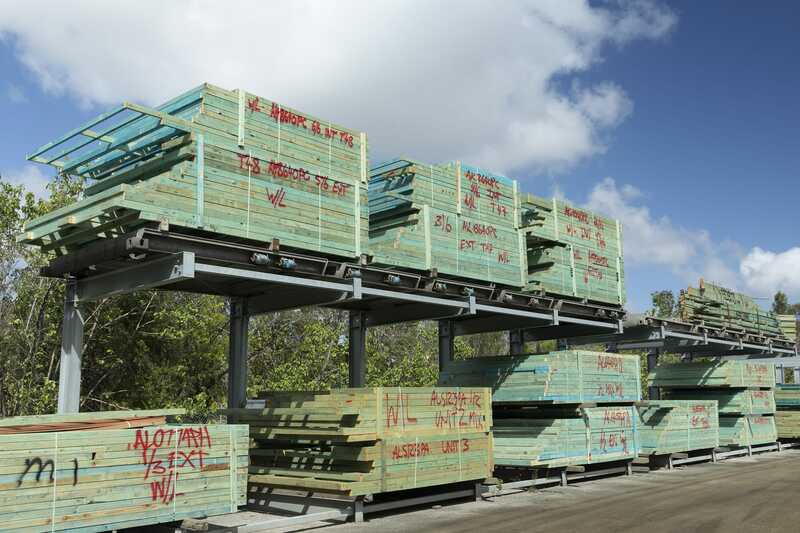 Your order is pre-loaded onto a Roadpod, quality checked and stored, awaiting confirmation of your delivery.